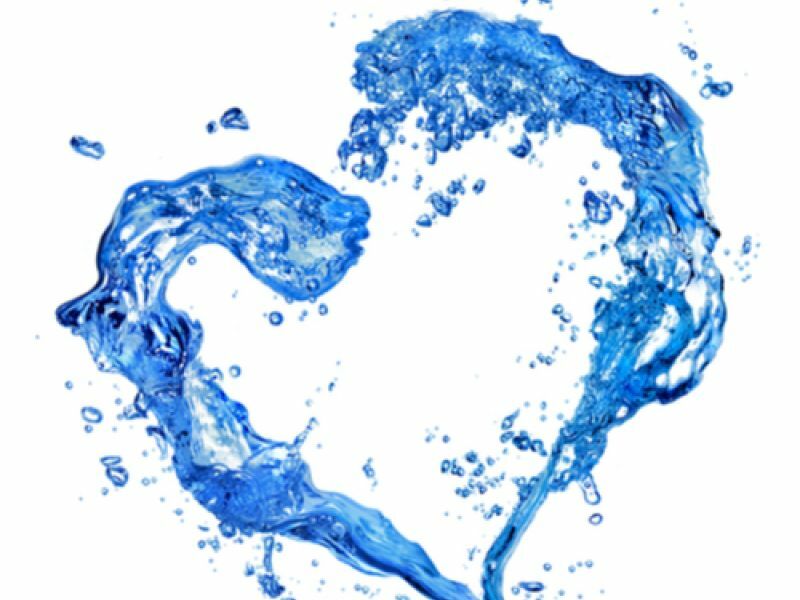 Today is World Water Day! 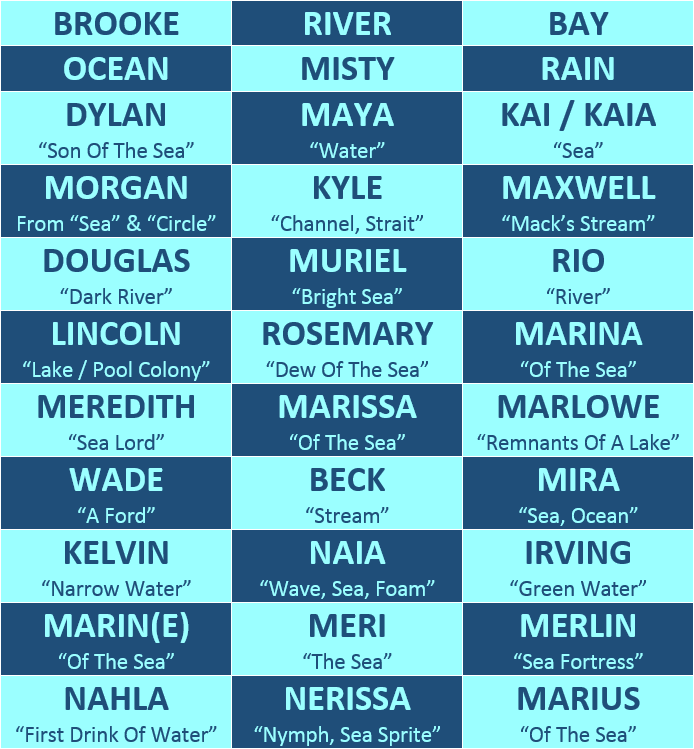 To celebrate, we decided to take a dive into the names that our customers have requested to pool together the most popular aquatic-themed names - as requested by you! Our name labels were designed with a very watery environment in mind – the washing machine. Washing machines create an extremely tough set of conditions for products like Stikins. Name labels have to flex along with clothing, otherwise they’ll fall off. Personalised name labels have to stay personalised or they’ll be of no use. Personalised stick on name labels have to create adhesive bonds that will survive a thorough washing. So how do Stikins survive in the wash? The secret is in ALL of the materials we use to make our name labels. The Material: we use a super soft, super flexible synthetic material. This allows Stikins to stick onto all kinds of materials and surfaces – from hard plastics to soft fabrics, on flat and curved surfaces. It also allows Stikins to flex along with fabrics while they are worn AND while they are washed. The Adhesive: our unique adhesive was developed to label clothing AND personal items. It provides both extremely strong initial tack and ultimate tack. In other words, Stikins create a strong adhesive bond from the moment you apply them and continue to strengthen as they set. This allows Stikins to stay firmly stuck through every day wear and tear and repeat trips through the washing machine. Stikins have been independently tested for 60 washes at 40 degrees; they’ve also been thoroughly put through their paces by thousands of families across the UK. The Print: our printing ribbon is completely waterproof (and washing machine proof!) so your personalised name labels will remain permanently personalised! Find out more about our waterproof name labels on our product information page or head on over to our online order form to splash out on your own set of Stikins today. Next blog post: Don’t Forget Our Magnificent Magformers Competition Closes On Monday – Have You Entered Yet? Previous blog post: Have You Entered Our Magnificent Magformers Competition Yet? The best way of naming your kids stuff by far - literally sticks to anything - clothes, shoes, water bottles, bags, anything at all! I have been using Stikins for the last seven years since my Son started Primary school. They are, in my opinion the best label out there. They are effortless to use and have been a godsend when I’ve been short of time. We use them on stationery, shoes, clothes and more recently, labelling all our equipment on a residential school trip! I’ve just ordered another large batch to get him through High school. Well done Label Planet for this awesome product! This is my fourth order with Stikins! Fantastic value. Sticks to anything such as all types of clothes, pencil cases, shoes etc. Would recommend them! Fantastic for children's school uniform. Last very well. So much faster than sew in labels and more secure than iron in. Great labels, very clear and they stick well and don’t come off in the wash. Highly recommended. Excellent products and very good service. Both my orders of labels arrived very quickly. Thank you. This is the 2nd lot I’ve ordered. They are simple to use and stick well, wash after wash. Saves me sewing on name tabs. Highly recommend.